Where the mind quiets, the body renews and the spirit rejoices. 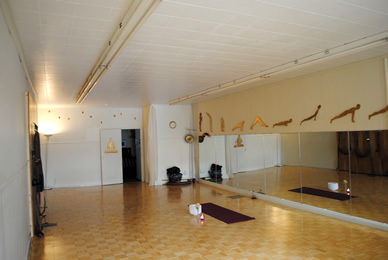 The Place at Center offers classes in alignment-based yoga. 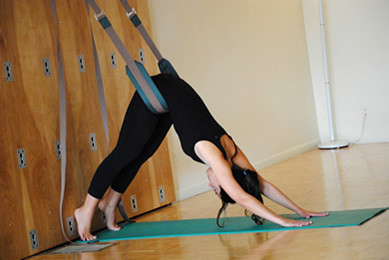 We use a variety of yoga tools to help bring the body, mind and spirit into balance.--including work with breath, postures, color, sound, and Restorative yoga poses. 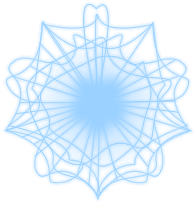 Periodically, seminars are offered in yoga and other healing practices such as Tai Chi, Pranic Healing and Reiki. Our mission is to help bring harmony to one's life.